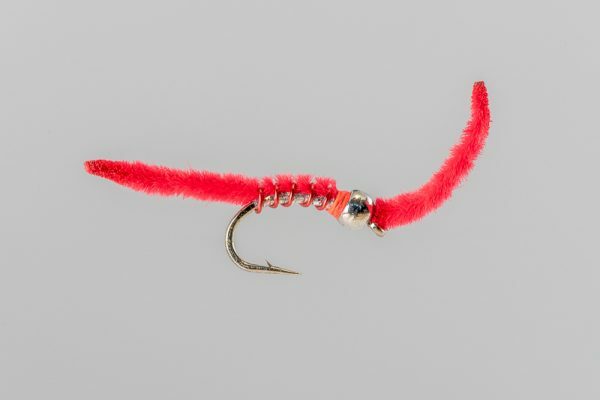 HEADHUNTERS SAYS A variation of an old Big Hole standby, the Improved Unabomber has proven it’s worth all over the World. 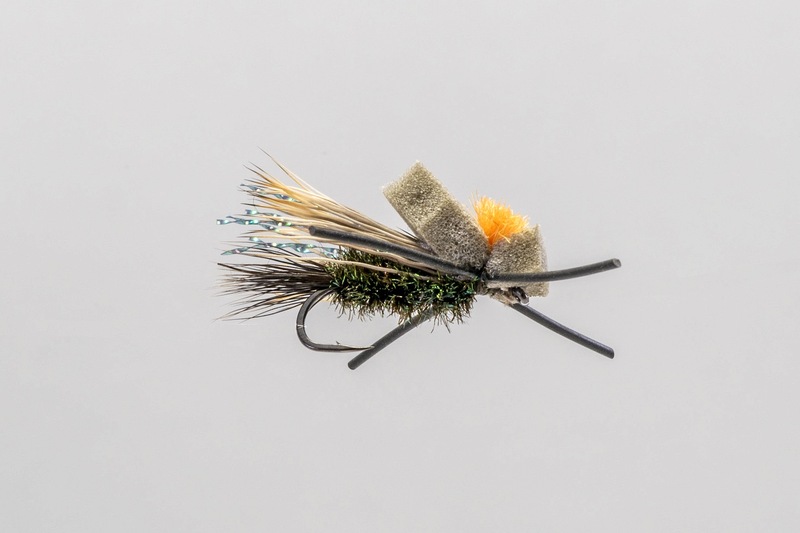 We know a few guides in Chile and Argentina who use this fly regularly. 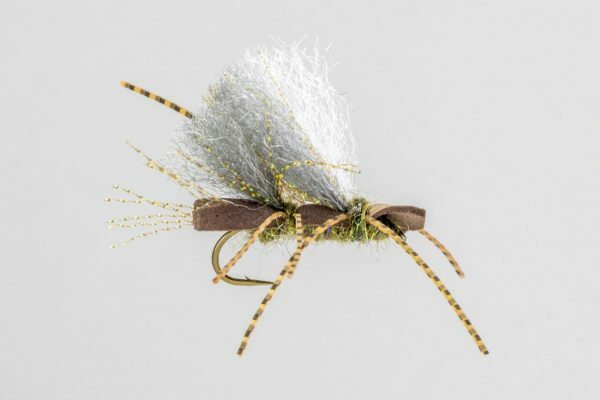 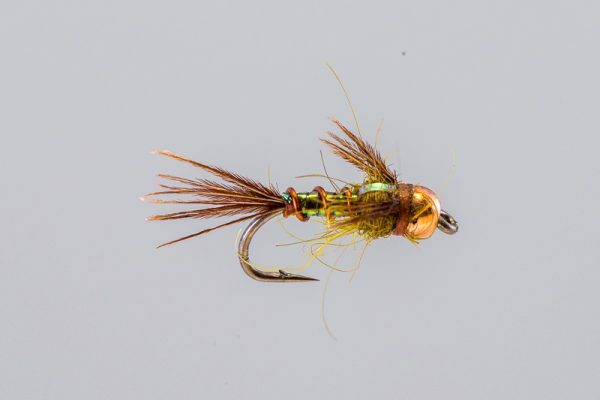 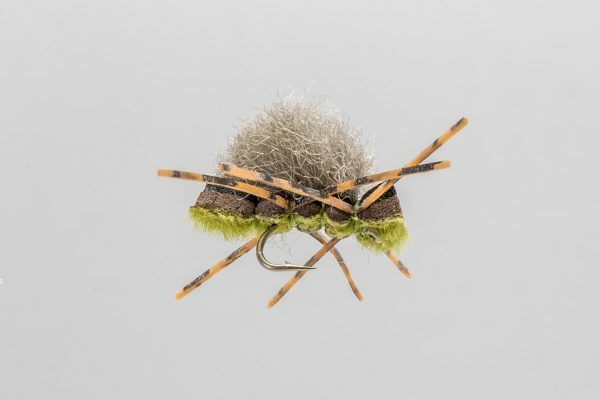 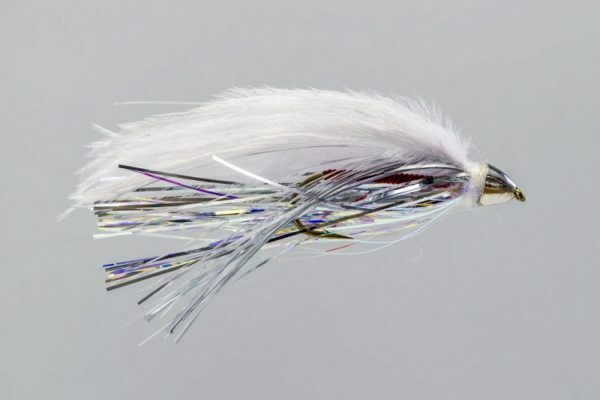 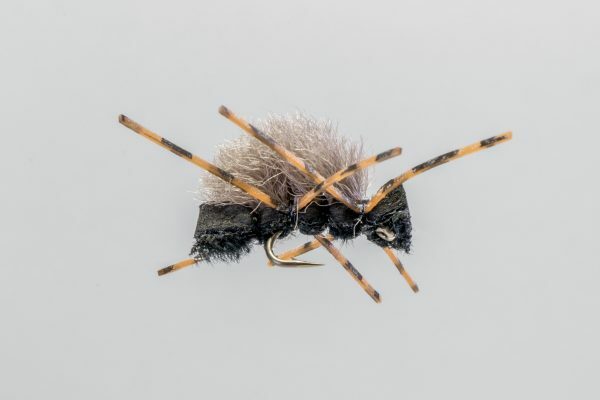 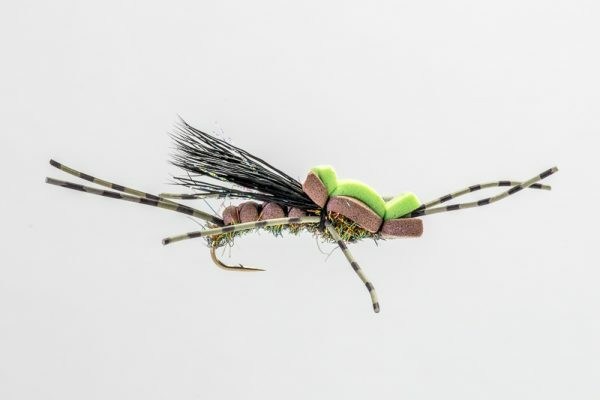 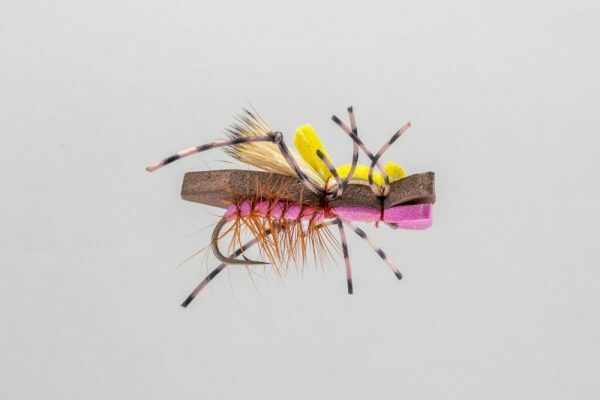 Though you might not think it, it’s very effective on the Missouri River as well, and it’s one of our top flies for the Smith, Dearborn and Blackfoot Rivers.